To strengthen the dissemination of the latest and most relevant evidence-based scientific knowledge on Occupational Health, Work Safety and Environmental and Public Health. 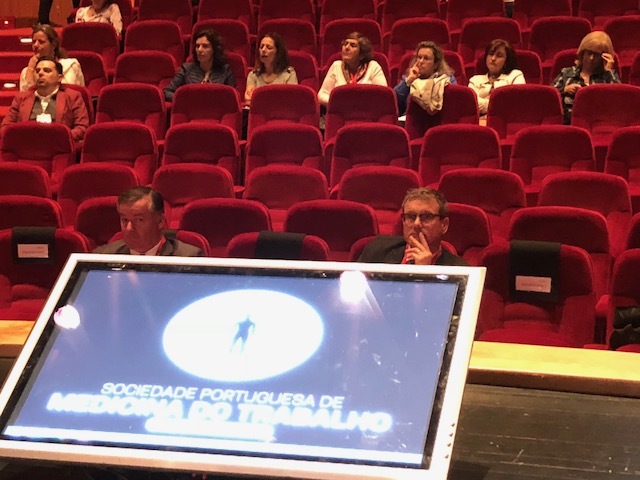 To promote a meeting of ideas, people and organizations, in order to attain consensus for the joint dissemination of Best Practices and actions, aiming at the promotion of the Occupational Health and Safety of the workers, as well as the promotion of Environmental and Public Health. 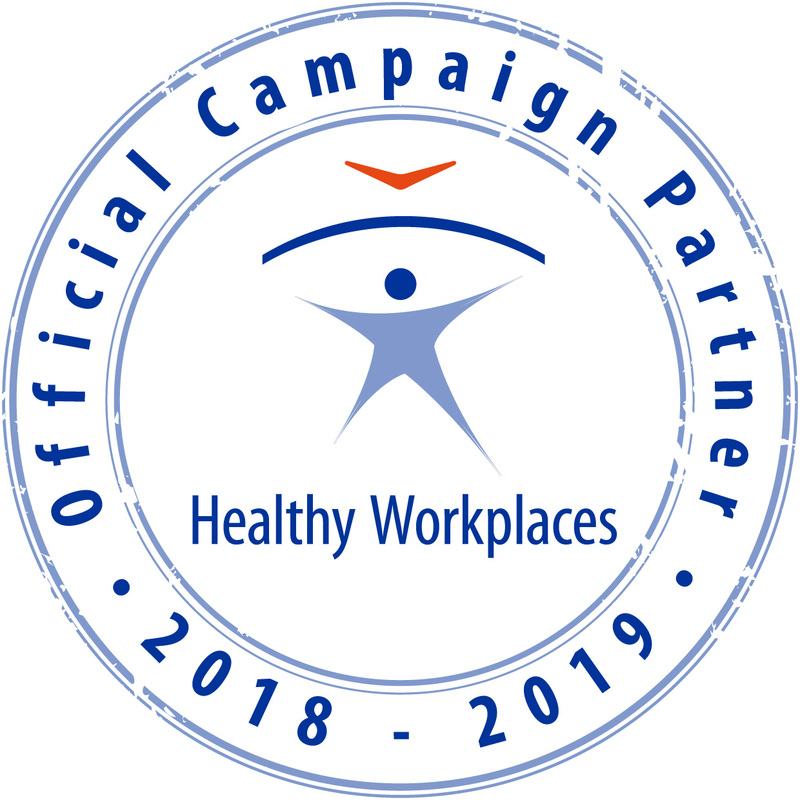 To bring closer and promote the dialogue among the professionals and representatives of organizations in the field of Occupational Health, Work Safety and Environmental and Public Health. To enable the discussion on emerging or divergent themes, in order to identify the trends and development of Occupational Health, Work Safety and Environmental and Public Health, at a national, international and intercontinental level. With this objective, we intend to enable a welcoming environment for non-consensual (or even divergent) approaches that can strengthen the knowledge on the current reality and constant evolution of society and organizations, thus identifying trends and strains in the short, medium and long run. 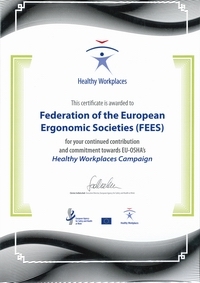 FEES was invited to make a presentation focused on the standpoint of ergonomics on the issues of Occupational Health. The slideshow could be download here.